Home ♦ Race ♦ 90 Minutes of E30 M3 Rally Racing! 90 Minutes of E30 M3 Rally Racing! The E30 M3 is one of the best homologated race cars ever made. Meaning BMW built a street car to sell to customers just so it could qualify an awesome car for motorsport. 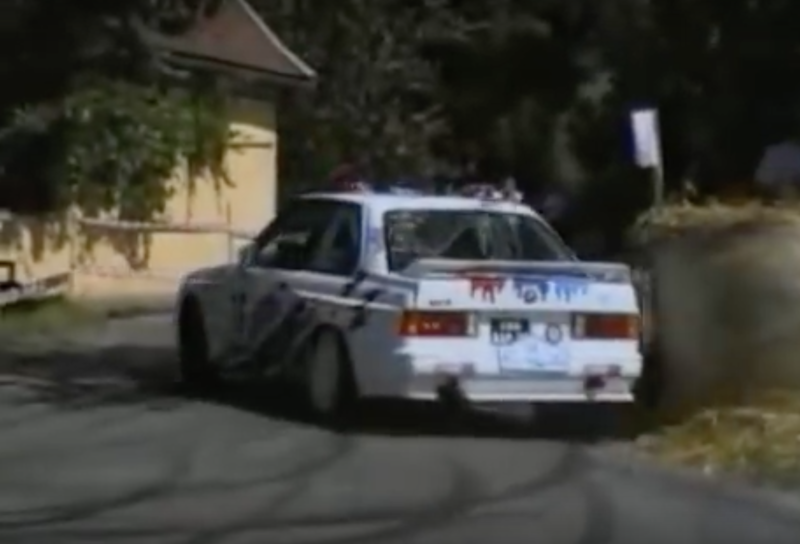 This meant wins all over the world in touring car and even a few in rally despite the AWD takeover.